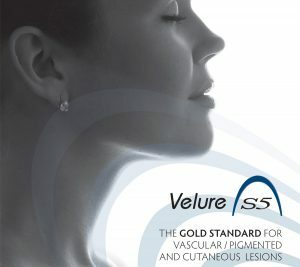 Velure S5 has a wavelength of 532 nm which is highly absorbed by oxyhemoglobin and melanin, making it an effective tool in the treatment of a wide range of cosmetic procedures such as removal of telangiectasia, angiomas, spider naevi, solar lentigos and many more. 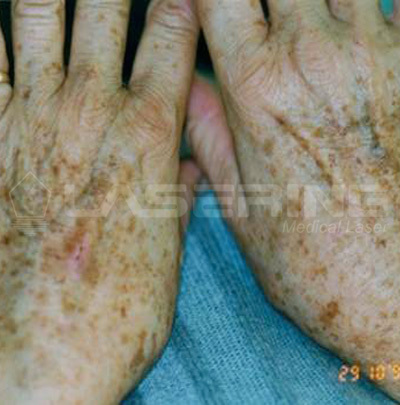 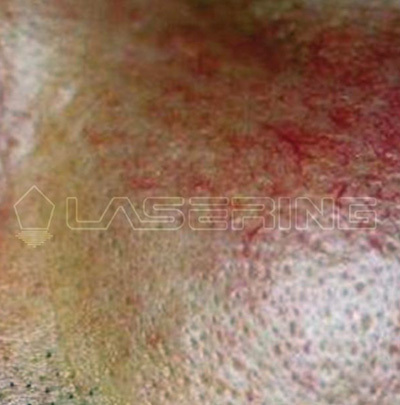 Due to the selective absorption of the 532 nm wavelength when treating superficial vascular and pigmented skin lesions on the face and body, the surrounding tissue and the epidermis are protected thereby eliminating post-operative purpura. 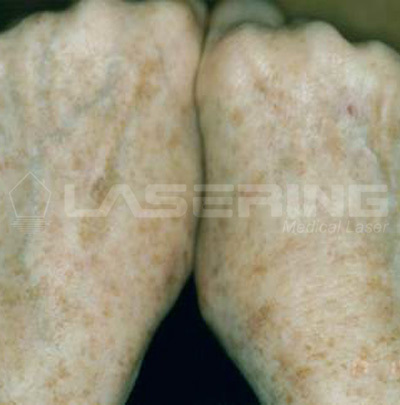 Red vessels are often visibly reduced in only one session. 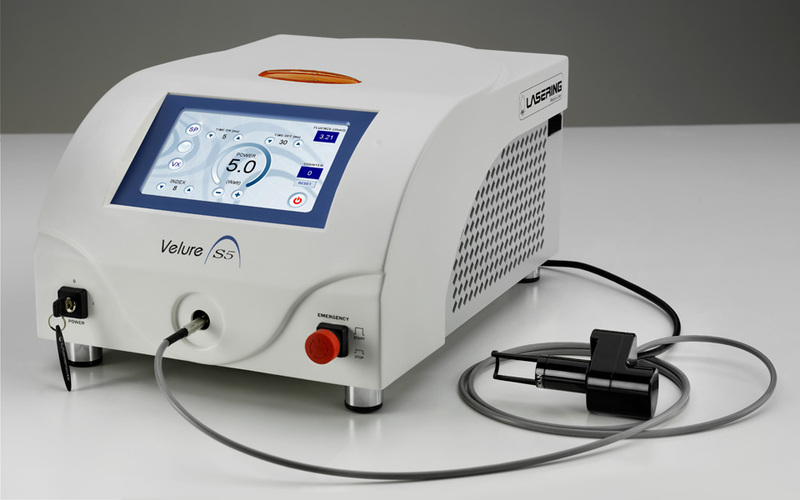 Velure S5 is the laser system of choice for treating vascular and pigmented lesions safely and permanently. 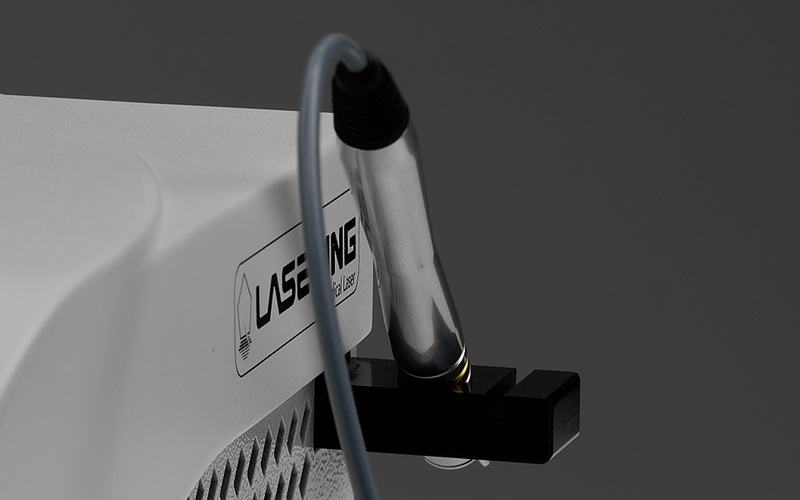 Velure S5 uses a new generation LBO crystal which due to its stability makes the laser system much more powerful and reliable. 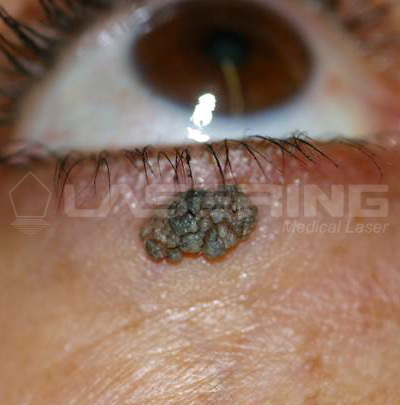 Velure S5 is also suitable for small dermal surgical lesions such as warts or fibromas. 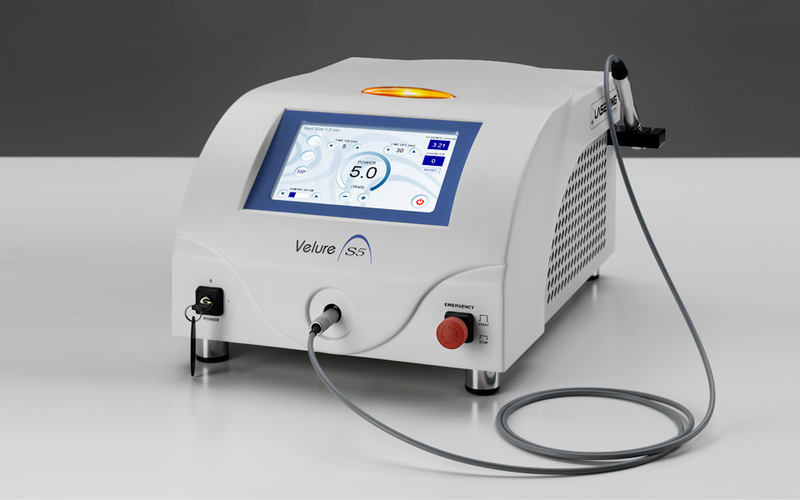 Velure S5 enhanced by MiXto VX Fractional scanner system is the unsurpassed treatment tool for Skin Rejuvination. 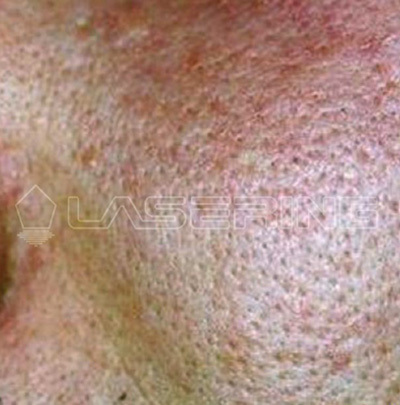 This non-invasive procedure gradually improves skin texture, dyschromia and appearance of fine lines. 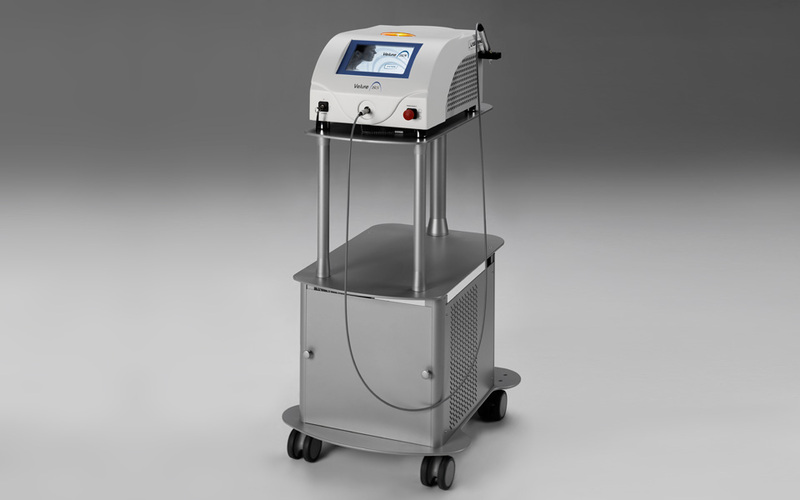 Mixto VX provides fast treatments on large skin areas with no downtime. 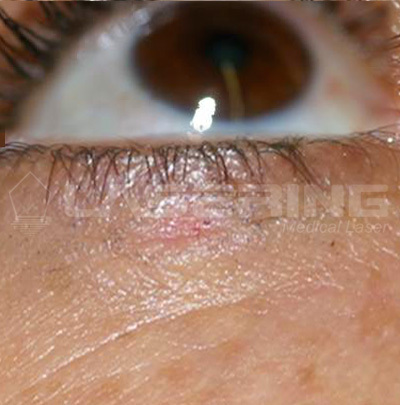 Velure S5 is Plug & Play, no setup after transportation is required. 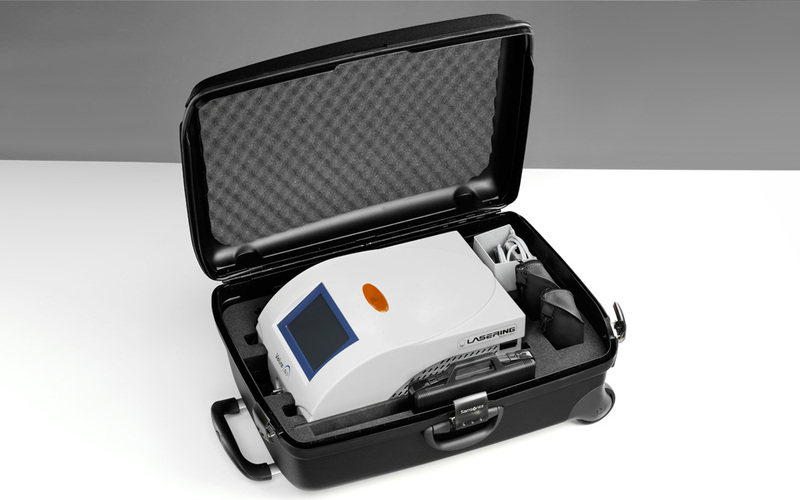 Once connected to domestic power it is immediately ready for use.